Hi! 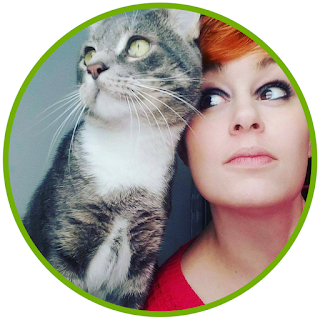 First of all, I just want to say that I love your blog! 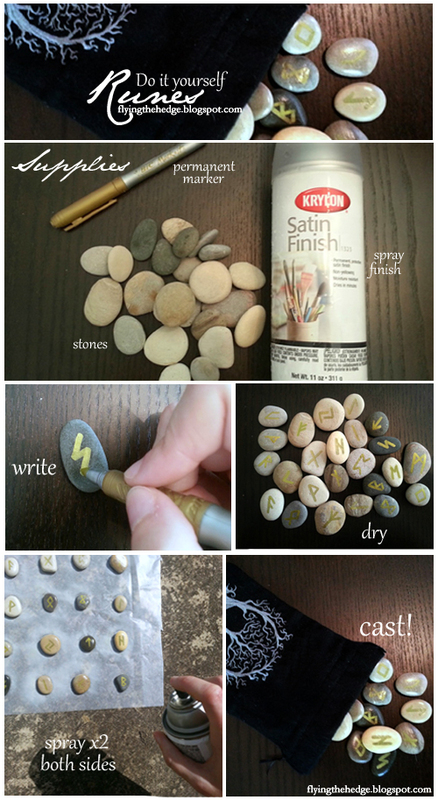 I was wondering, for the DIY runes, do the stones have to be a certain type? Or would a bag of stones from the store be okay? Thanks so much and Blessed Be! Any stones will be fine, but I suggest only using those that resonate with you. I hand picked these stones from the shores of the Great Lakes. They were ones that spoke to me and therefore contain a lot more energy than stones bought from the store. However, that isn't to say you can't buy stones that resonate with you. I suggest buying a bag or two from the Dollar Tree and sifting through them to find stones that work best for you. Thank you for reading and good luck making your own runes! I thought about painting mine, but it was easier to control the sharpie on such a small surface compared to painting. I took the middle road and used a paint pen :D Love them!